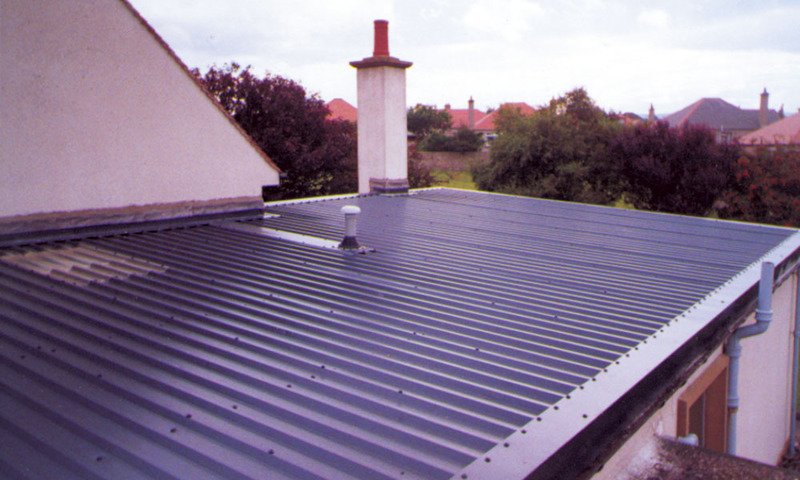 One of Scotland’s top roofing manufacturers, Buckie-based Planwell was established back in 1989 as part of the John Duncan group of companies and, today, this family business is still owned and run by two of the Duncan brothers, Murray and Mark. 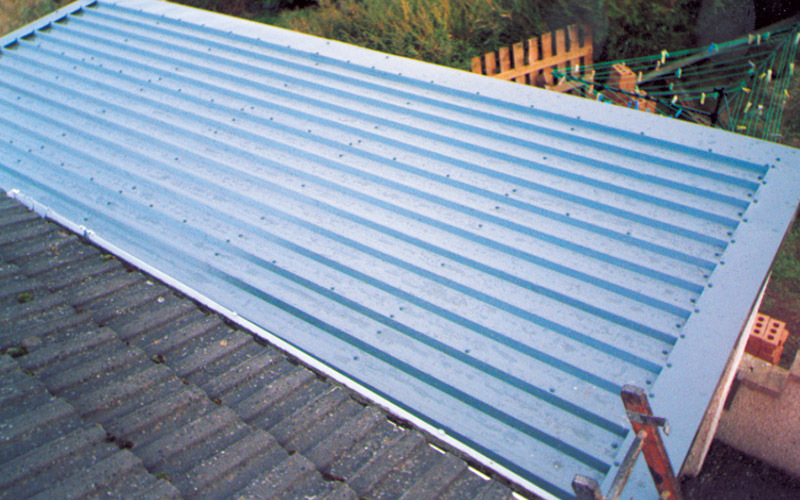 To begin with, Planwell began marketing and selling metal roofing, and buying in pre-made roofing sheets to supply with the flashings which they manufactured. 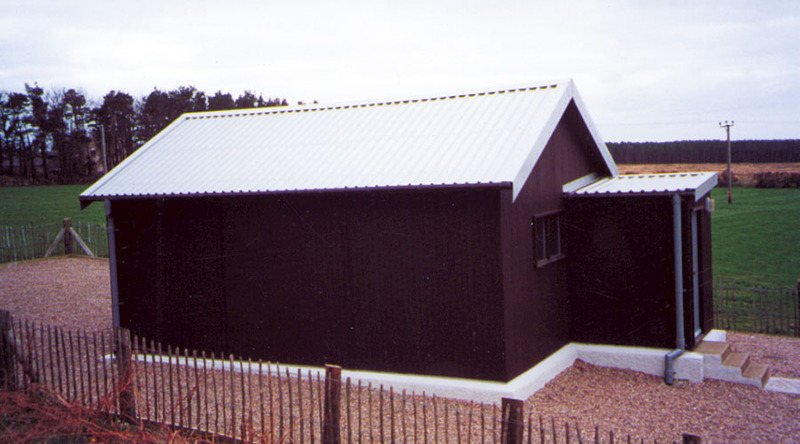 Then 10 years later, in 1999, the company invested £1million to build a new factory and purchase computerised plant and equipment to help the business expand. That was crucial to its success, as it then became a ‘roofing manufacturer’, doing everything in-house, and was able to expand the services provided and the areas delivered to, thanks to more lorries being added to its fleet. 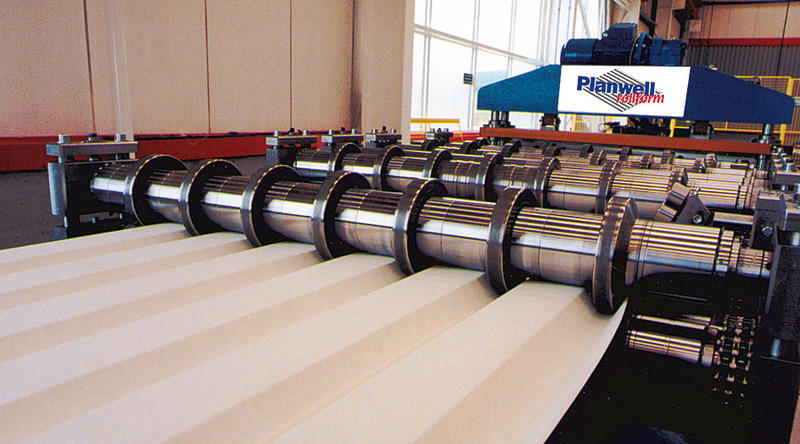 In the years that followed, Planwell continued to expand and improve its range of roofing products meaning it now provides an even greater choice at more competitive prices for the customer. As well as supplying quality products, it’s the firm’s excellent customer service that encourages people to recommend Planwell time and time again. With roofing solutions that are built to last, a Planwell roof comes with a written guarantee, so you should never need to replace it. “We use Swedish metal supplier, SSAB (Swedish Steel); all of their products are of the highest quality, are guaranteed and are designed to last a lifetime. There are exciting plans in the future. In the company’s 30th anniversary year, the Duncan brothers are, as always, looking ahead and plans are being put in place to further expand and improve Planwell and the services it provides in the months and years to come. **To find out more about Planwell, click here to view the video.